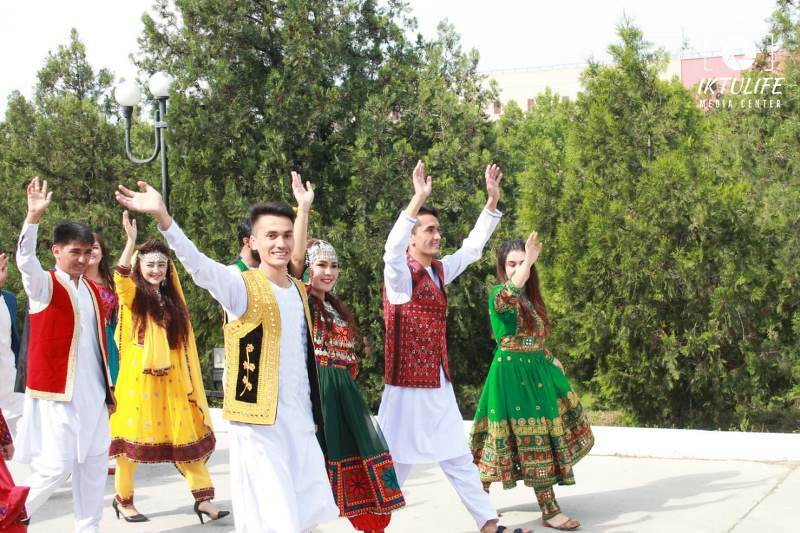 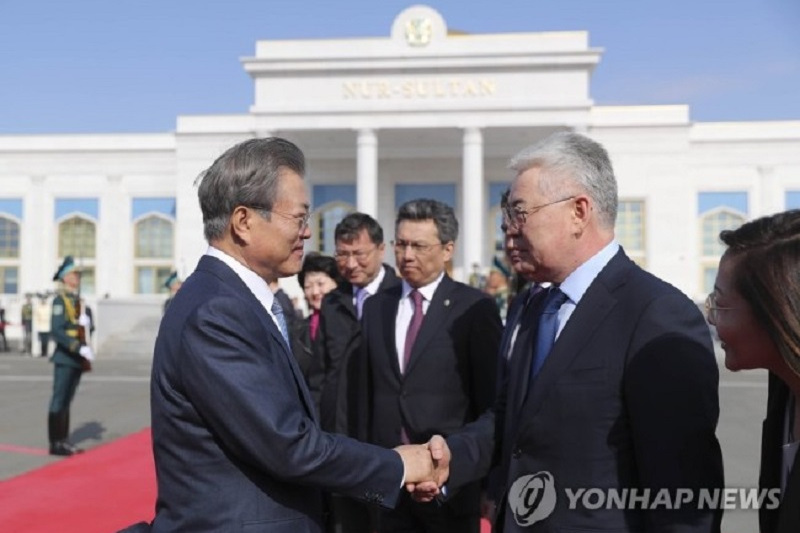 NUR-SULTAN. 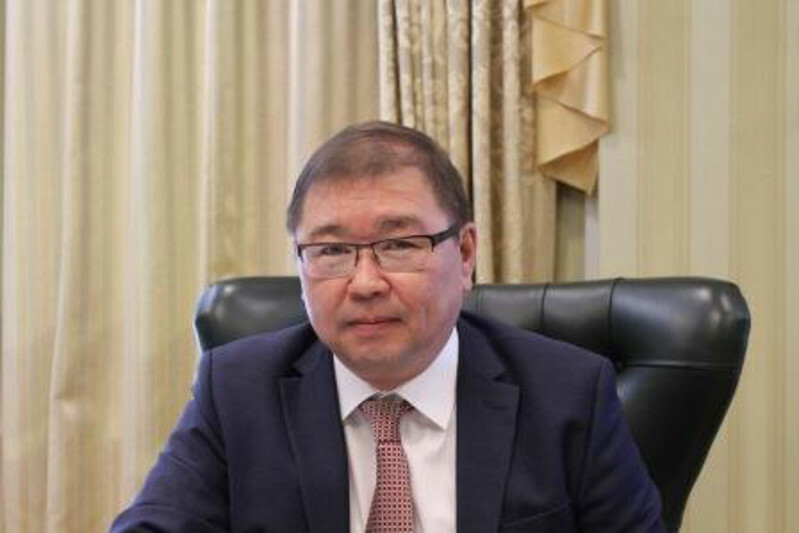 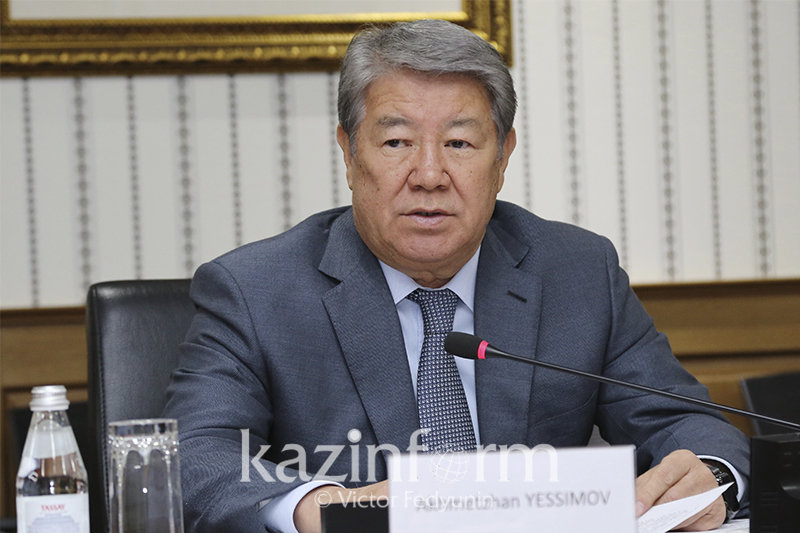 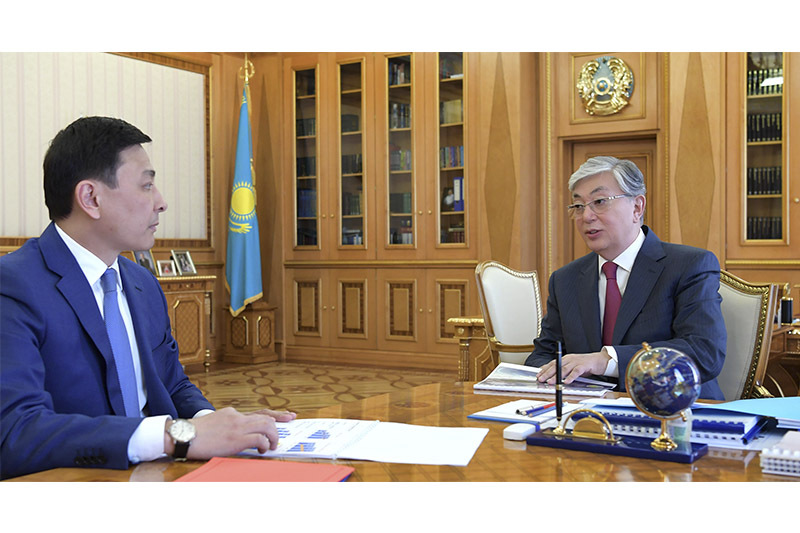 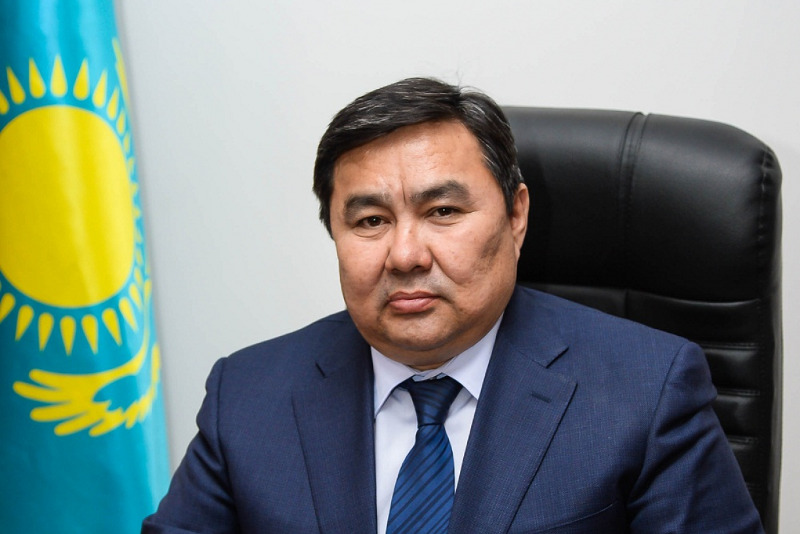 KAZINFORM - Head of State Kassym-Jomart Tokayev has held today a meeting with Akhmetzhan Yessimov, CEO of JSC National Welfare Fund Samruk-Kazyna, the Akorda's press service reports. 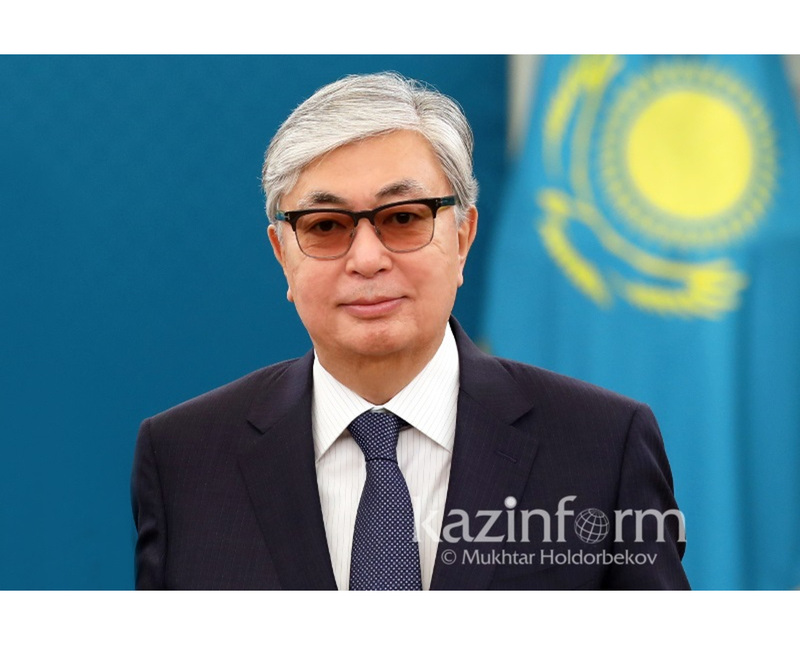 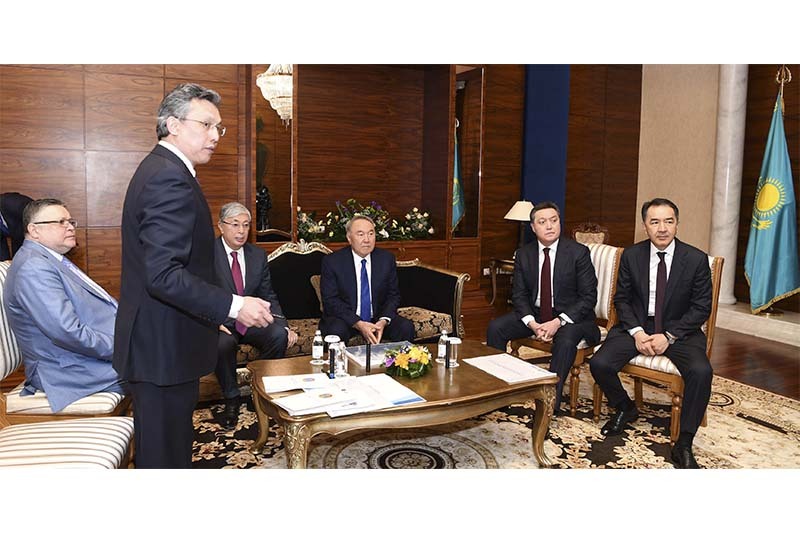 During the meeting, President Tokayev was briefed on the results of the company's activity over the first two months of 2019 and the plans regarding the implementation of its development strategy. 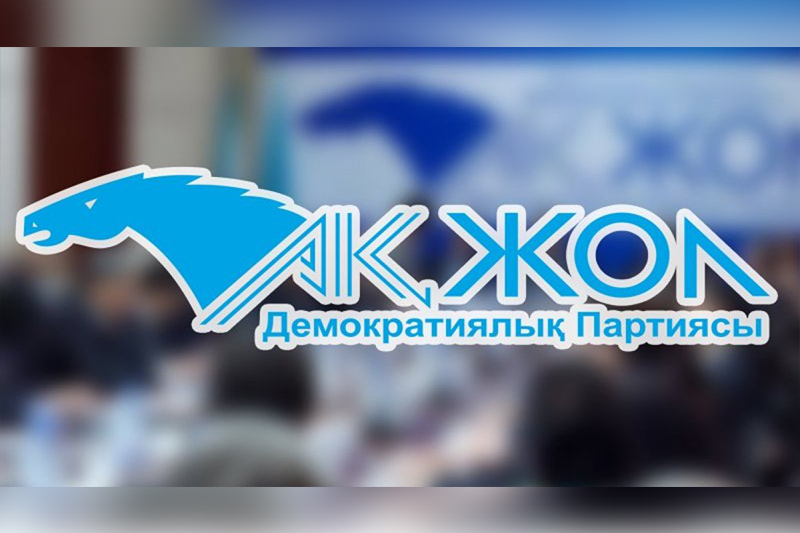 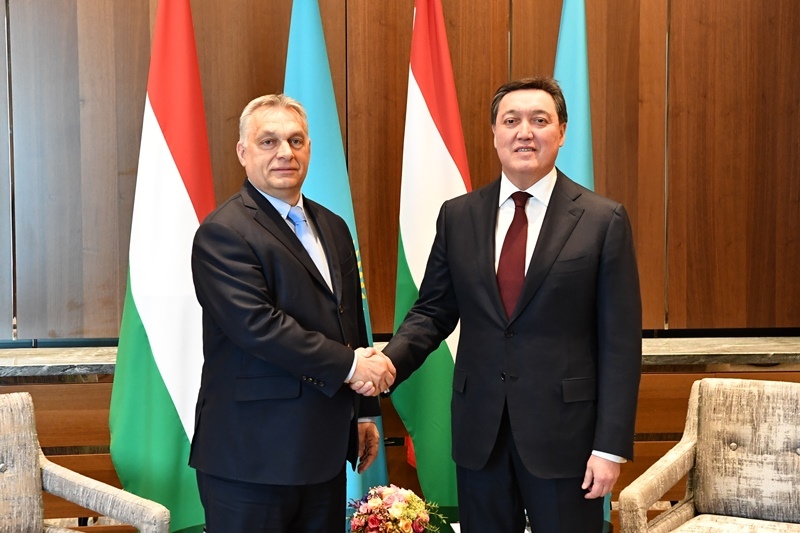 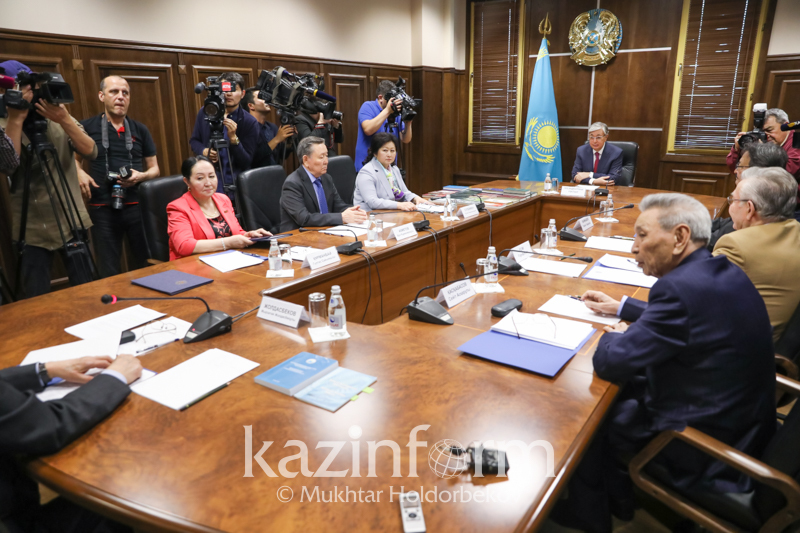 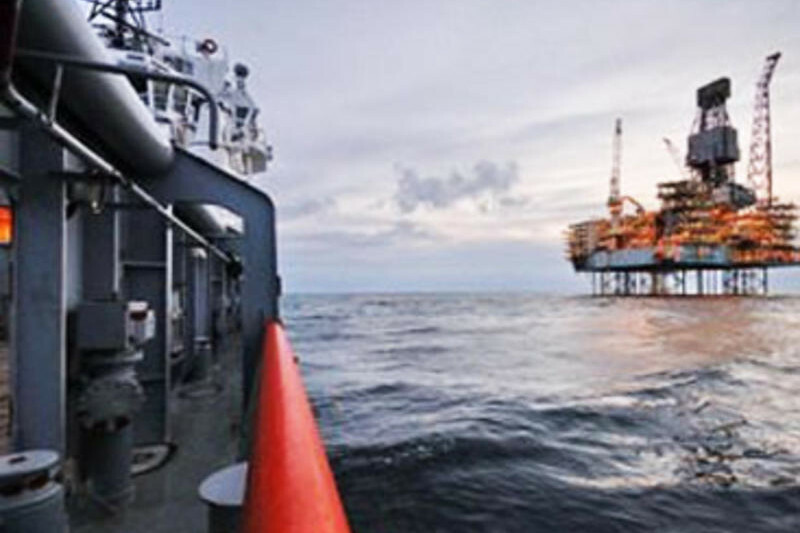 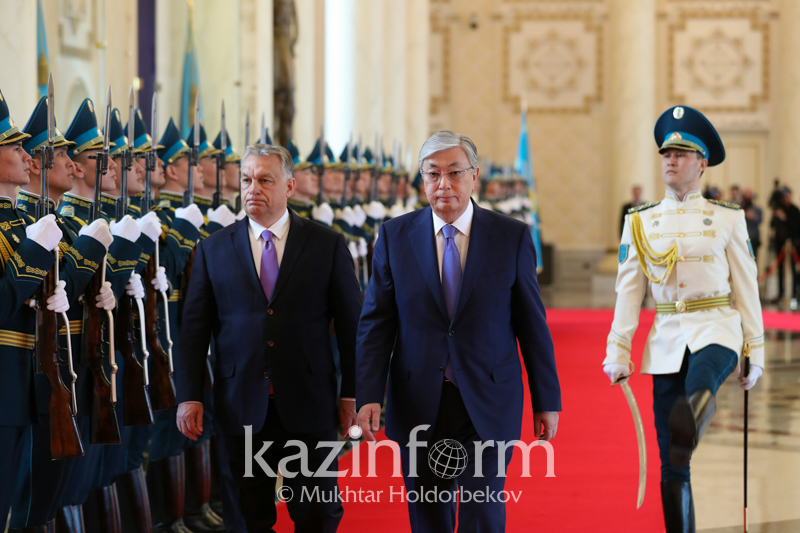 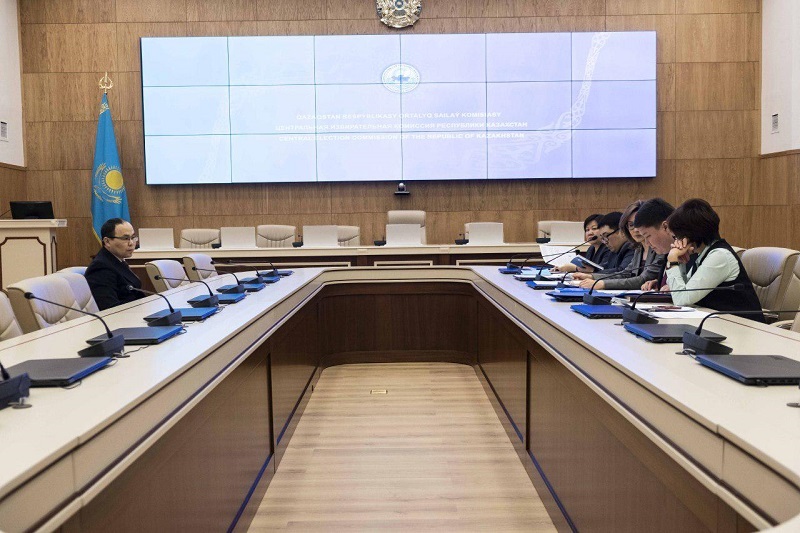 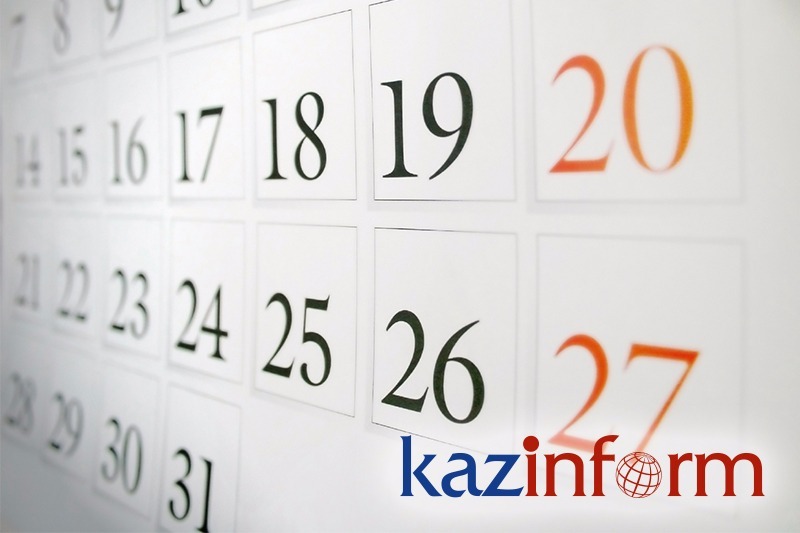 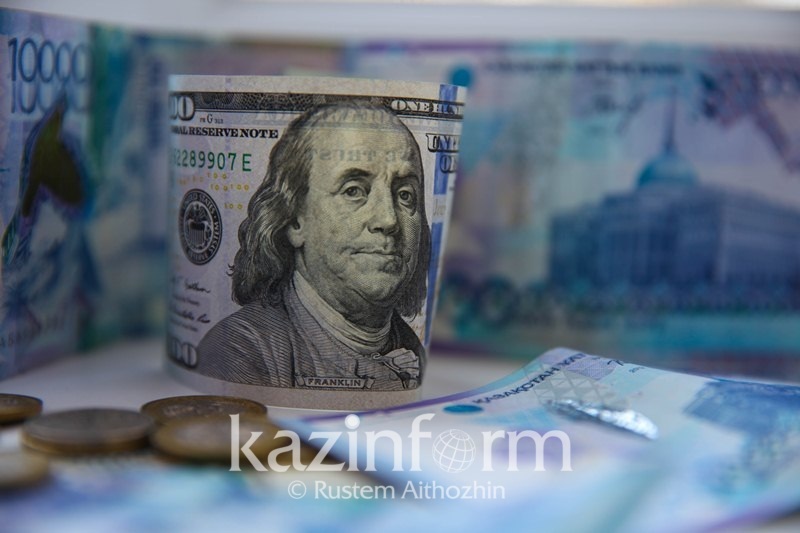 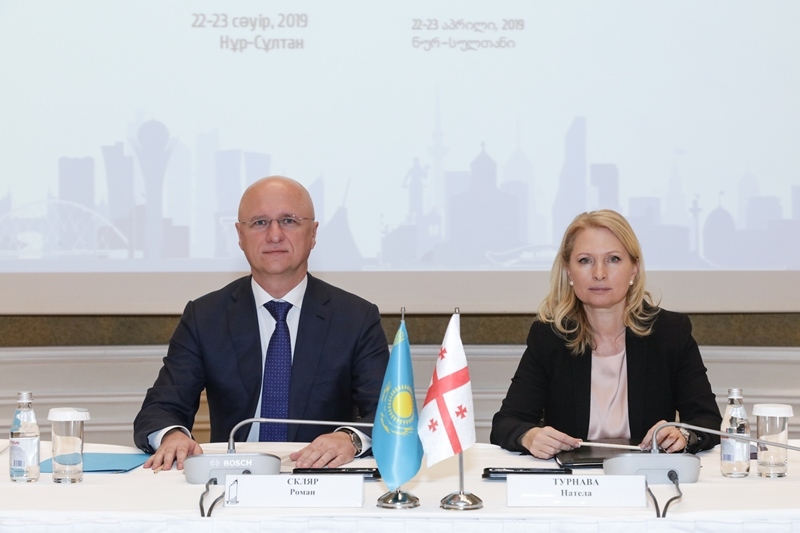 Additionally, the President of Kazakhstan was informed on the process of Samruk Kazyna JSC companies' IPO and privatization of the company's assets. 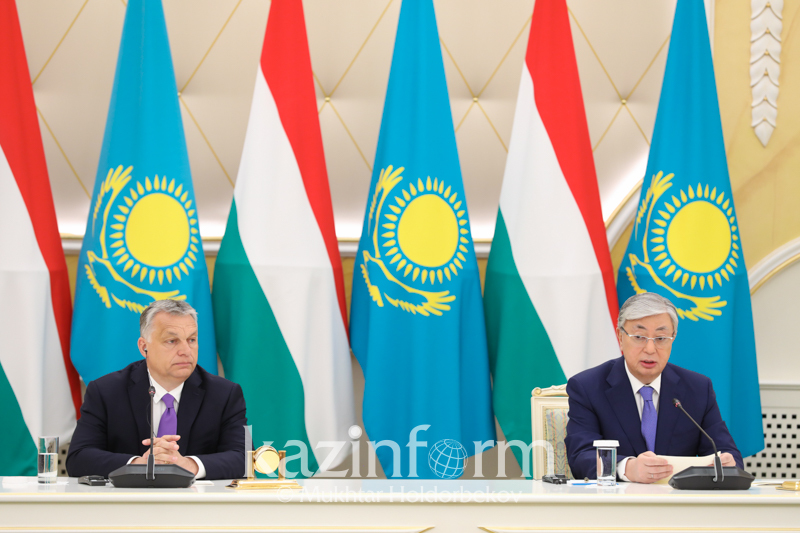 Wrapping up the meeting, the Head of State gave a number of specific tasks to Mr. Yessimov.